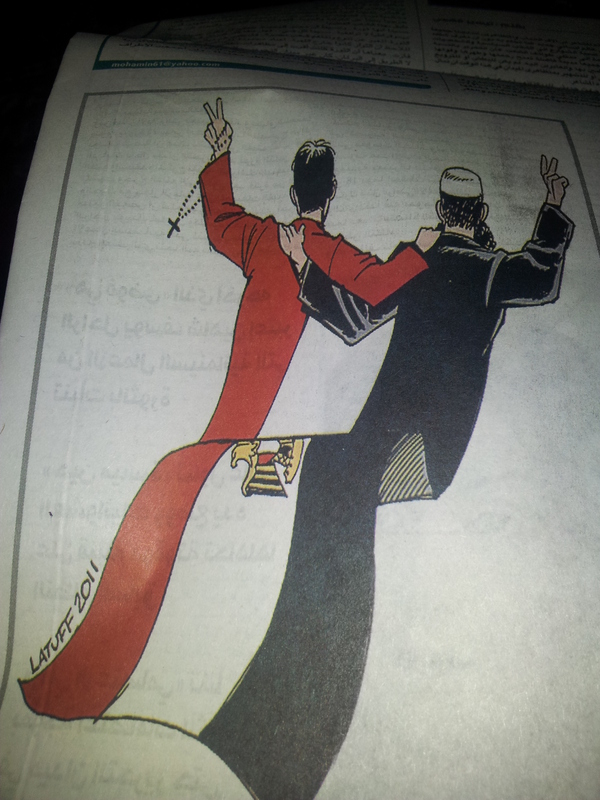 My Muslims and Christians united for Egypt cartoon (2011) featured in today’s edition of Kuwait newspaper Annahar. This entry was posted on January 26, 2012 by latuffcartoons. 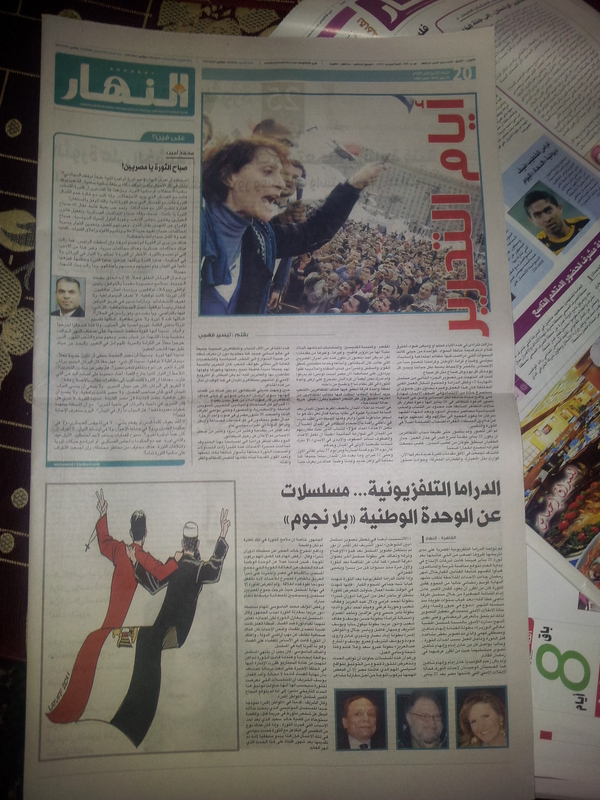 It was filed under Cartoons and was tagged with Annahar, Arab Spring, cartoon, Christians, Egypt, Kuwait, Latuff, Muslims.